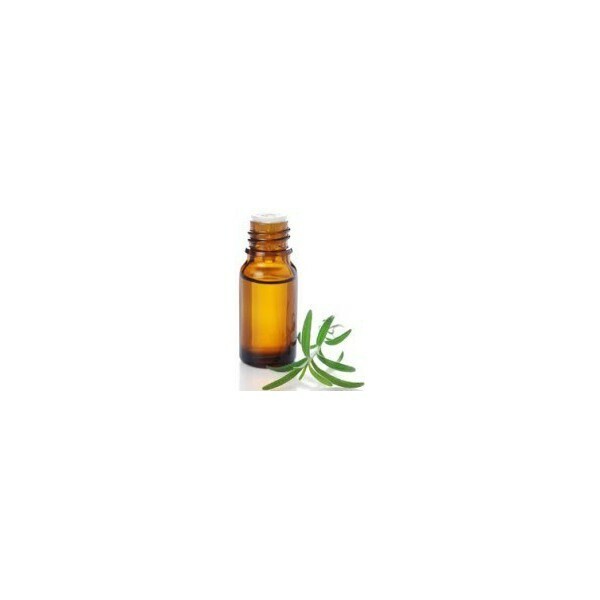 Patchouli essential oil - 10 ml. The Patchouli essential oil is known for its anti-inflammatory, regenerative and skin tonics, anti-virus, anti-fungal. 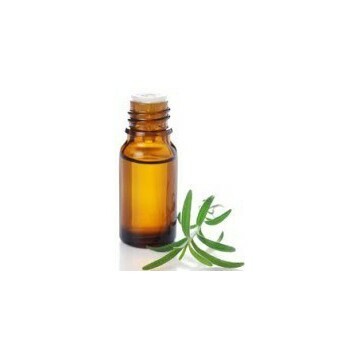 It is used for all skin of allergic problems. In olfaction, it fights the fears and lack of confidence.